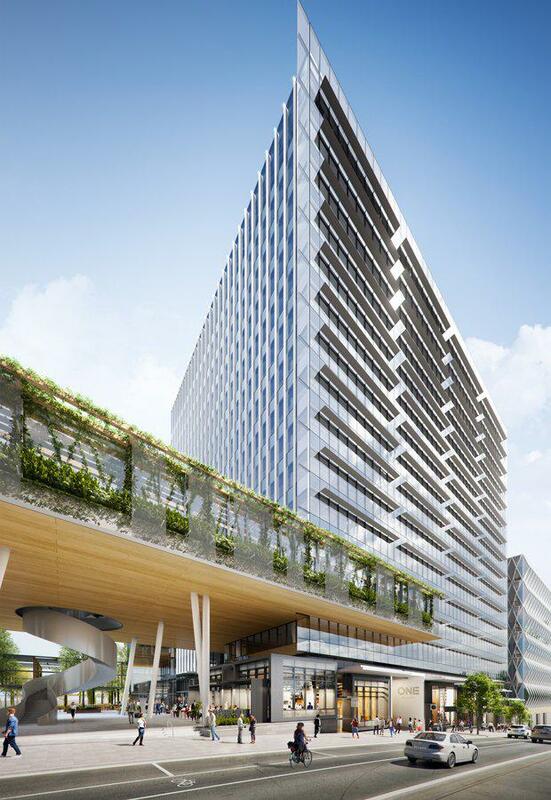 Lendlease has signed wealth manager AMP as the major tenant in the first of three office buildings at the Melbourne Quarter precinct. AMP will lease 9,720 square metre at One Melbourne Quarter on 699 Collins Street. The 13-storey building is located directly opposite Southern Cross Station, overlooking Melbourne’s CBD and Docklands. The precinct will offer green parks, open public spaces and 40 new retail shops, cafes and restaurants. The building is on track for completion by September 2018, and will also be the new home for Lendlease’s Victorian headquarters and global design and engineering firm Arup. Lendlease’s Mark Menhinnitt said Melbourne Quarter’s mixed-use precinct had attracted interest from tenants looking to move to Melbourne’s new centre of business activity on Collins Street. 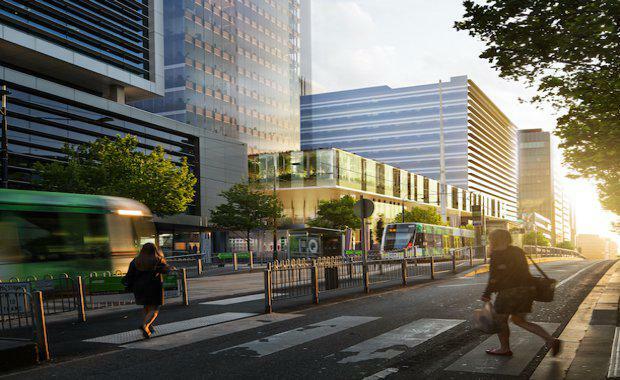 “Signing a blue-chip tenant like AMP to join us in the heart of the Southern Cross precinct demonstrates how this project promises to revitalise Melbourne’s corporate identity,” Menhinnitt said. Designed by architects Denton Corker Marshall, the $1.9 billion One Melbourne Quarter will target leading sustainability outcomes in water consumption, waste management and indoor environment quality, with a 6-Star Green Star rating and a 5 star NABERS energy rating. The building is the first of three office towers to be constructed in the Melbourne Quarter precinct. Once complete, it is expected to accommodate about 130,000 square metre of flexible office space for more than 12,000 workers, with a range of green public open spaces connecting Melbourne’s city grid to Docklands and South Wharf. The Lendlease-managed Australian Prime Property Fund Commercial purchased One Melbourne Quarter in November 2016.